Slideshow: We've been teased with the possibility of an all-electric Mercedes-Benz of years now. The EQC is now close to production. Here's what we know. The future is electric. At least that's what most auto manufacturers seem to think. 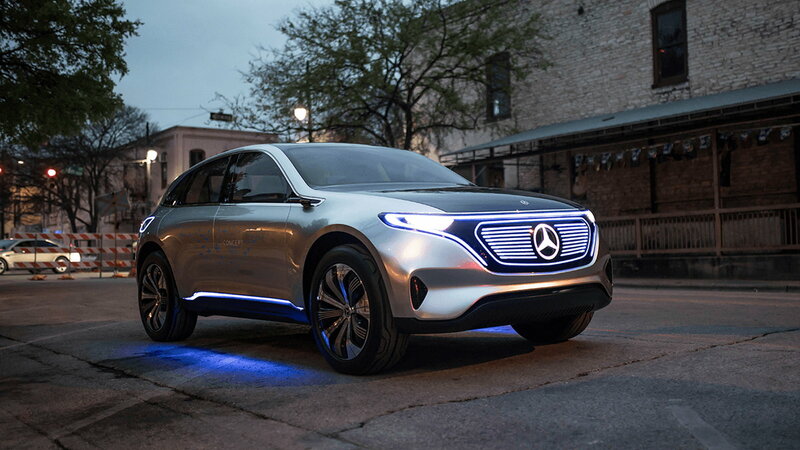 Mercedes-Benz has never been one to fall behind from the latest trends in the industry, and with the introduction of their concept electric SUV, (EQ) they plan to stake their claim in the luxury electric vehicle market. While information about the EQC model is limited at the moment, we do know that the SUV could see production as early as 2020. 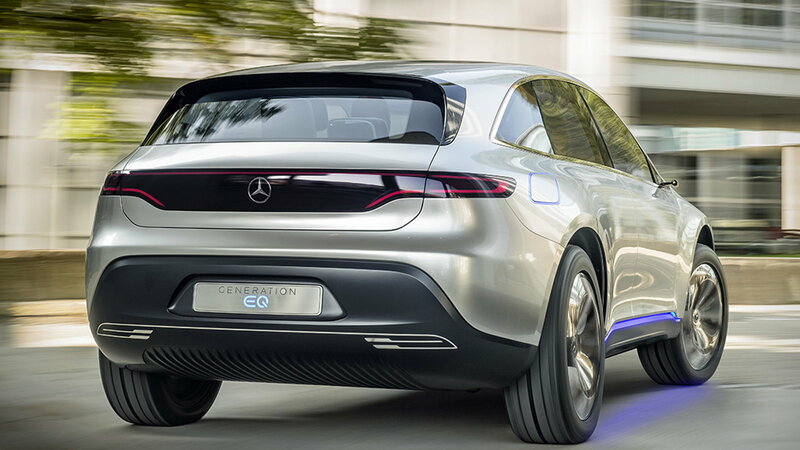 Mercedes is committed to a future with a complete lineup of electric vehicles and the EQC appears to be the first of many. While in 2016, Daimler has planned a €14-billion investment into developing the electric sub-brand of Mercedes EQ, the company reportedly had to reroute their outlook in order to balance funding between their regular internal combustion vehicle lineup as well as the electric project, resulting in a decrease in funding by a couple of billion euros. 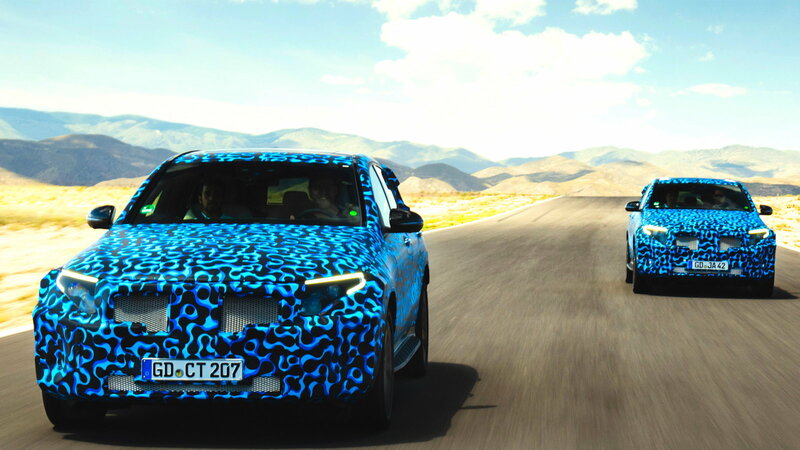 Nonetheless, the EQ concept car served as a launching point for the brand to reach mass production of electric-powered cars. 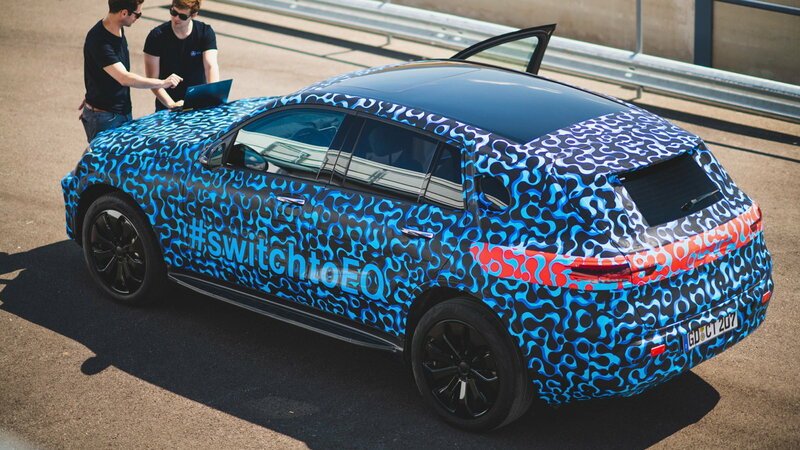 >>Join the conversation about the electric Mercedes-Benz EQC right here in MBWorld. 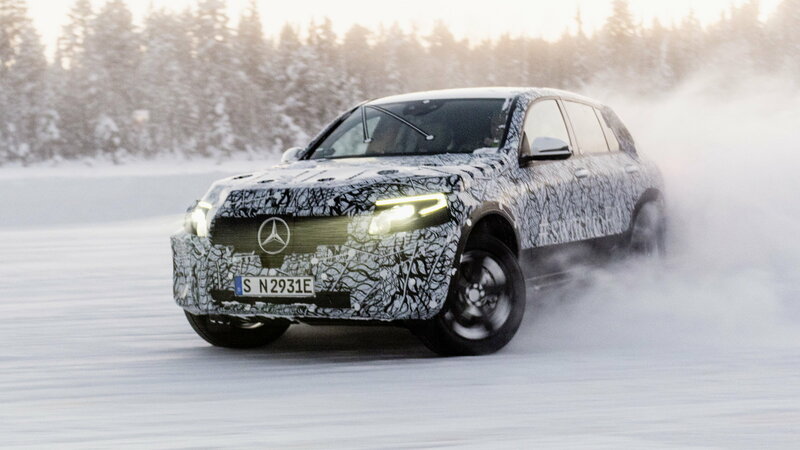 With the announcement that there will indeed be an EQC all-electric Mercedes-Benz SUV based on the EQ concept, speculation started to build. Daimler started to kick the project off at their manufacturing facility in Bremen, Germany. MB officials claim that the EQC is set to be ready for production as soon as next year. Approximately 200 test mules and prototypes of the EQC were built for examination both in-house and on public roads. This will provide Mercedes-Benz engineers will plenty of useful data regarding how the SUV performs under various real-world conditions. 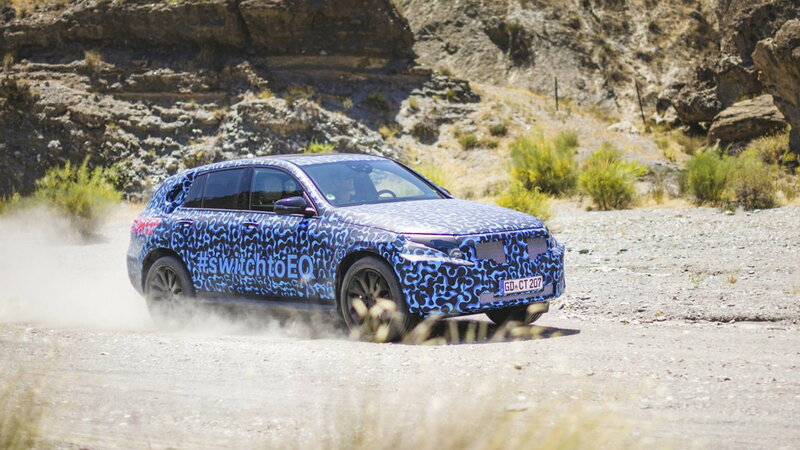 The upcoming EQC is set to be using a 70kWh battery. The NEDC standard projects the travel range of the battery pack to be at around 310 miles. In real-world usage, however, the range should be closer to about 250 miles. The dual motor EQC will have one electric motor at the front axle, and the other at the rear axle. Powered by the Li-ion battery pack, the two motors will be capable of producing 300 kW or 402 HP, and 516 lb-ft of torque. With an assumed curb weight of around 4,400 lbs, the electric SUV will have a 0-60 acceleration of under 5 seconds. Now, we hurry up and wait until the official reveal of the new Mercedes-Benz EQC.